Nora Ephron you screenwriting genius, you will be missed. Today the Entertainment Industry lost a true gem of a writer, playwright and screenwriter. 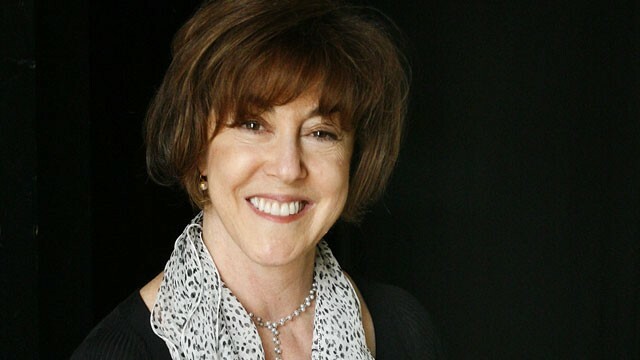 Nora Ephron died at 71 from Myeloid Leukemia. Ephron made the most of her life and courageously encouraged her friends and fans to live their lives to the fullest. “You should eat delicious things while you can still eat them, go to wonderful places while you still can … and not have evenings where you say to yourself, ‘What am I doing here? Why am I here? I am bored witless! '” she told Reuters. Sounds like Nora was not only brilliant but wise as well. Nora Ephron left us with a legacy of amazing films such as “When Harry Met Sally’, “Michael”, “Sleepless in Seattle”, “Silkwood” and her last film, “Julie and Julia” with Meryl Streep. She also was a playwright. We send condolences to her friends and family wish her the best where ever she may be.